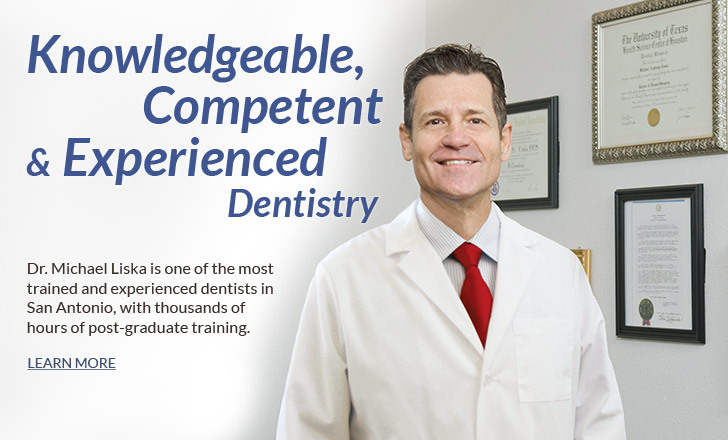 Dr. Liska is a highly skilled general, implant and cosmetic dentist, and has a passion for keeping up-to-date with the latest and most advanced dental techniques. His 35 years of experience practicing advanced dentistry has placed him as one of the top dentists in the country.  He is highly trained in oral surgery and dental implant placement, and has successfully completed numerous complex cases involving cosmetic dentistry, full-mouth reconstruction, and orthodontics. We are passionate about offering the highest level of dental care to our patients. The moment you step into our office, you will know that you have come to the right place. Our facility is equipped with the latest dental technology to give you the most comprehensive and effective treatment modern dentistry can provide. Dr. Liska treats you like an individual and comes up with a dental treatment plan that is right for you. He listens to your concerns and answers your questions before beginning any treatment. His primary concern is to make sure that you are fully comfortable and at ease while getting your dental treatment. Dr. Liska uses some of the latest equipment in dental technology to make your treatment as accurate, efficient and comfortable as possible. 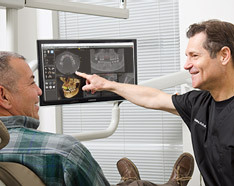 For a comprehensive diagnosis, he uses intraoral cameras to take you on a Video Tour of your mouth. This is a vital step in showing you the condition of your mouth, and in identifying the different issues needing attention. Dental implants are valuable tools that can be used in many treatment procedures to improve your dental health and smile. 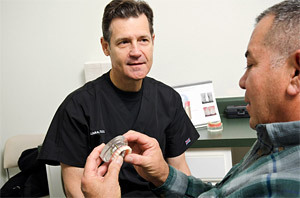 Replacing your missing or damaged teeth with dental implants has never been easier. Using his 3D CT scanner, Dr. Liska takes detailed, 3D X-ray images of your mouth and jaw and uses guided surgery to ensure precise placement of your implants. Whether you need to replace a single missing tooth, or all your teeth, dental implants are your best option for a durable and lasting solution. 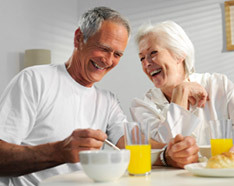 Learn more about replacing your teeth with Dental Implants. Dr. Liska has advanced orthodontic training and experience to treat both children and adults effectively. He offers metal braces, tooth-colored ceramic braces and Invisalign. Learn more about our orthodontic treatment options. 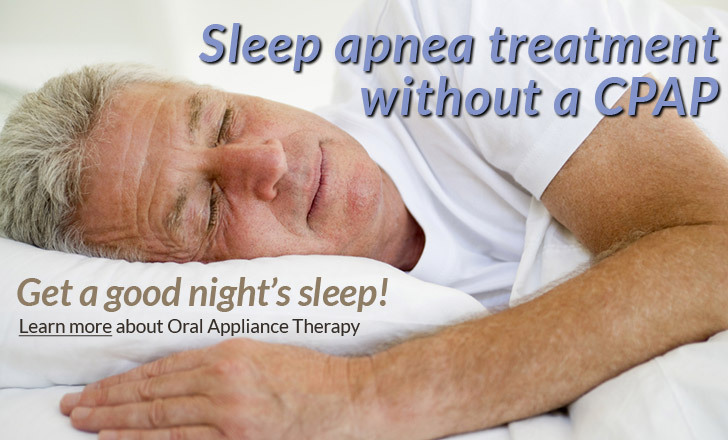 Dr. Liska uses oral appliance therapy as an alternative to CPAP treatment to treat sleep apnea. 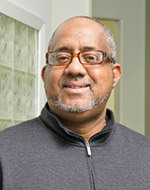 Using high-tech, computer-based instruments and technology rarely found in any dental office, sleep apnea patients can have an oral appliance fabricated that can eliminate the need for the CPAP. 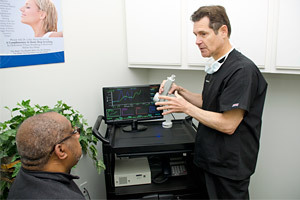 Learn more about sleep apnea treatment. Our office welcomes all dental related emergencies. Dr. Liska will even see you within the same day during business hours. 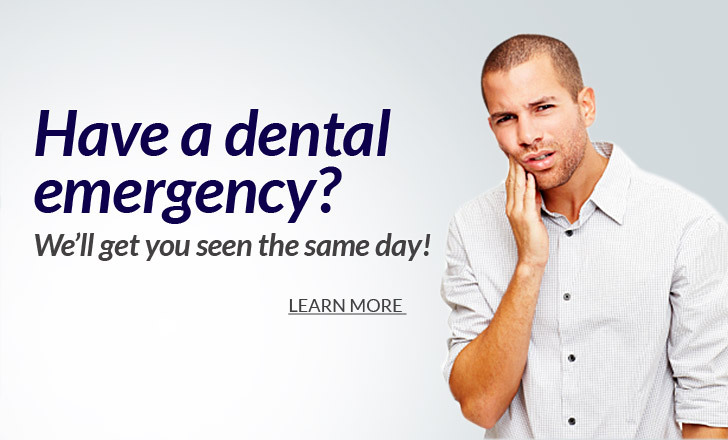 Call now if you are experiencing a dental emergency. “Dr. Liska’s staff provides exceptional customer service. 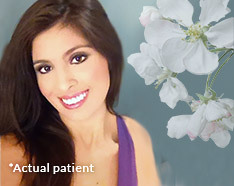 I was given detailed information regarding my procedure every step of the way. They took their time and I was not rushed.